Professional podcast producer Katie Jensen (Secret Life of Canada, CANADALAND, The Imposter) will share tips for coming up with a show concept, guide you through an exercise recording audio with anything from a smartphone to pro audio gear, and show you how to edit your audio and add music for a polished, professional sound. Discover how to publish your podcast through Soundcloud and Libsyn, set up your RSS feed, and get into iTunes, Stitcher and other podcast directories. Learn how to solicit advertising and make money with your podcast, and pick up key tips for growing your audience and listenership. 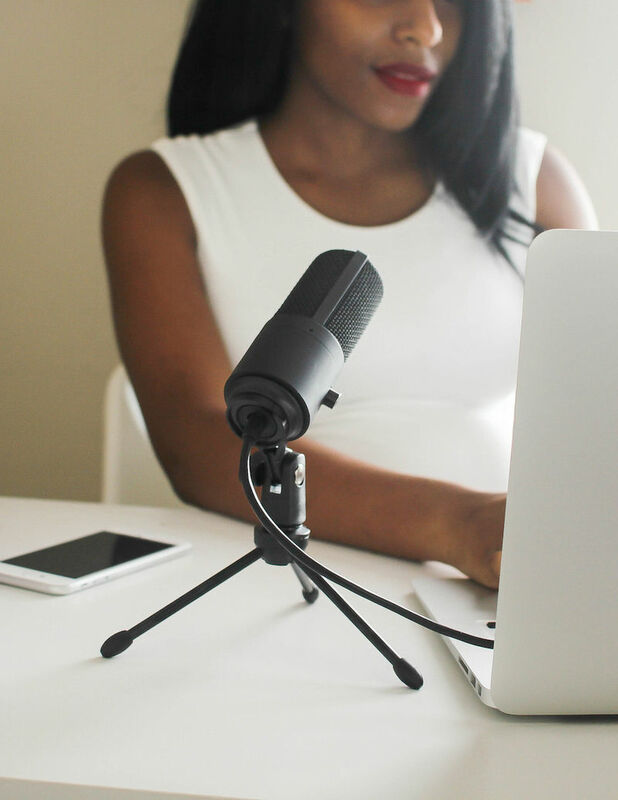 You'll walk away from this fun and interactive workshop ready to launch your own podcast!